Fertile, well-drained soil with plenty of well rotted compost dug in. Not usually required, but may be needed if plants grow slowly even though the weather is comfortably warm. Buckwheat, Marigold, Nasturtium, Chinese Cabbage, Cabbage, Lavender and Dill. Sow indoors in spring and set out under cloches when plants have 5 leaves. Start another planting indoors in midsummer, and set out in early fall. Kale tolerates moderate freezes, but is damaged by severe cold. Try different types, including curly varieties, many of which are blushed with red. 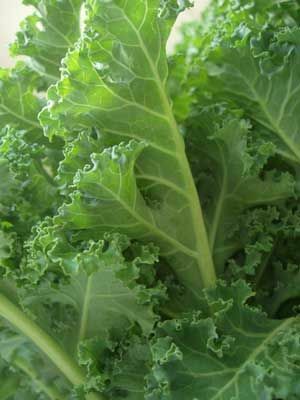 Dinosaur or Tuscan kale has long, dark green puckered leaves. Harvest leaves individually, when they are about the size of your hand. In warm weather, cabbageworms may feed on leaves. Exclude them with floating row covers. In cool weather, watch for outbreaks of gray-green cabbage aphids in leaf crevices. Pick off and compost badly infested leaves.